If you have taken a trip to the mountains in India, you’ll realize how beautiful and how spiritually uplifting it is. Be it south, north or any other region of the country, every corner of India will give you something exciting and distinct for trekking. The unique landscapes of India, particularly the Himalayas offer enthralling trekking experience. And the blazing wildflower fields and ancient Buddhist monasteries are some add-ons that give an extraordinary alpine experience. No wonder trekkers from all over the world visit India to gain insight and explore its immaculately beautiful regions. Here are ten stunning and beautiful treks in India. Is there anything better than trekking on an ice-covered river? We think not! 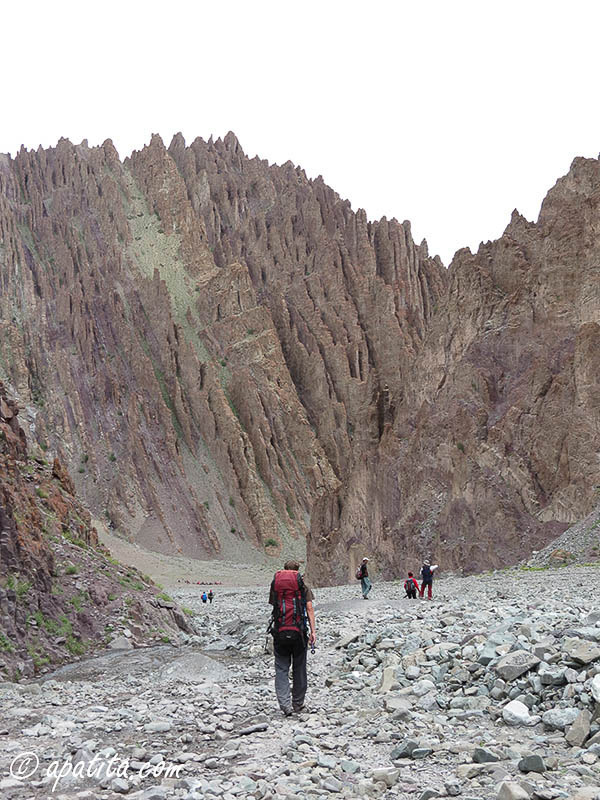 Zanskar trek, better known as the Chadar Trek, will give the adventure trekkers an ultimate experience. 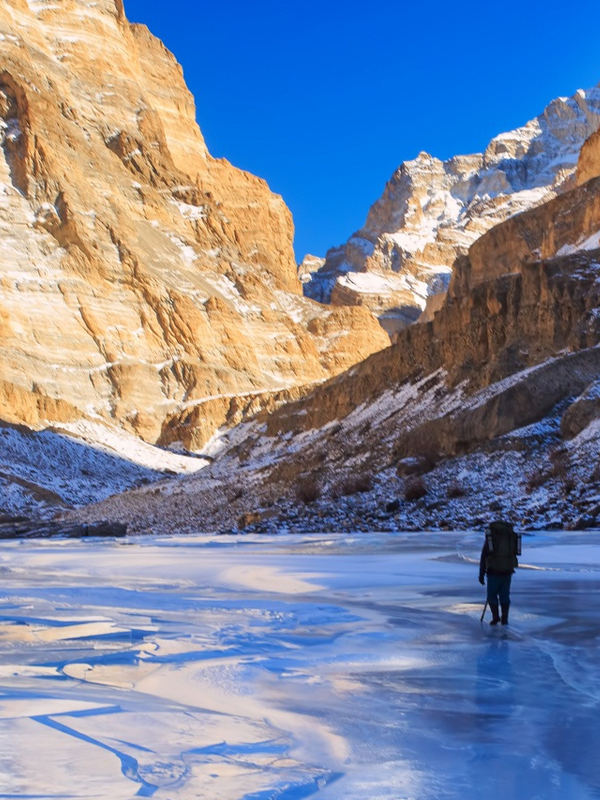 The trek zone is located over the frozen River Zanskar, which turns into a thick sheet of ice, and the spring water retains its rapids giving a temperature of -25 to -35. So you’ll get to make your way through the ice sheet and maneuver the ridges. And the best part is that the Chadar changes its color on the river every few hours, which looks magnificent. Besides, there are also plenty of attractions in the way, including the Buddhist monasteries and secluded villages. The best time to trek here is January and February. The Singalila Kanchenjunga Trek, located in the Sikkim Himalaya, is another great place to go trekking. In fact, it’s considered one of the most beautiful trek regions in India because of its natural beauty. 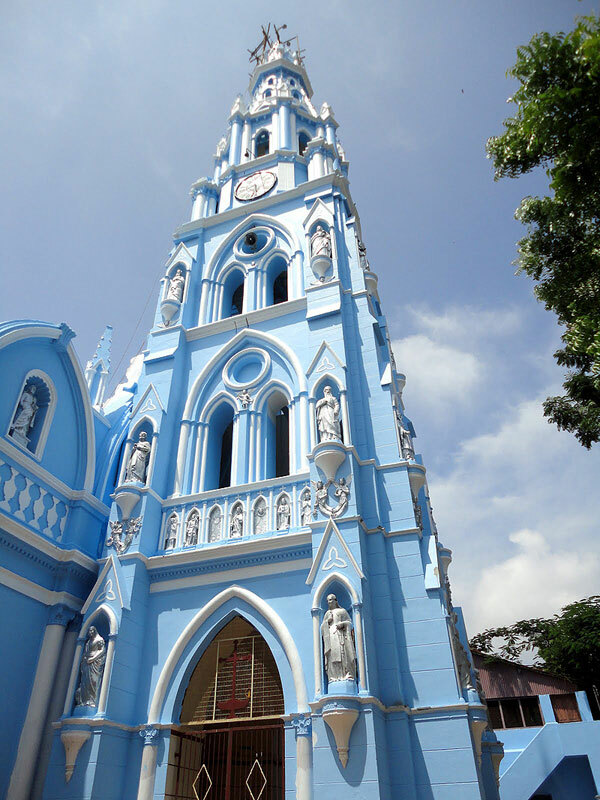 You can see a vista of peaks stretching for more than 700 kilometers from the Singalila Ridge. Four of the largest mountain ranges in the world, Mount Everest, Makalu, Lhotse, and Kanchenjunga, is included on the site. The Singalila Ridge near Darjeeling offers beautiful views of Mount Kanchenjunga. An advantage of trekking in the region is that the elevation gain is gradual, and you will also get ample time to familiarize yourself with the climate. Isn’t that great? 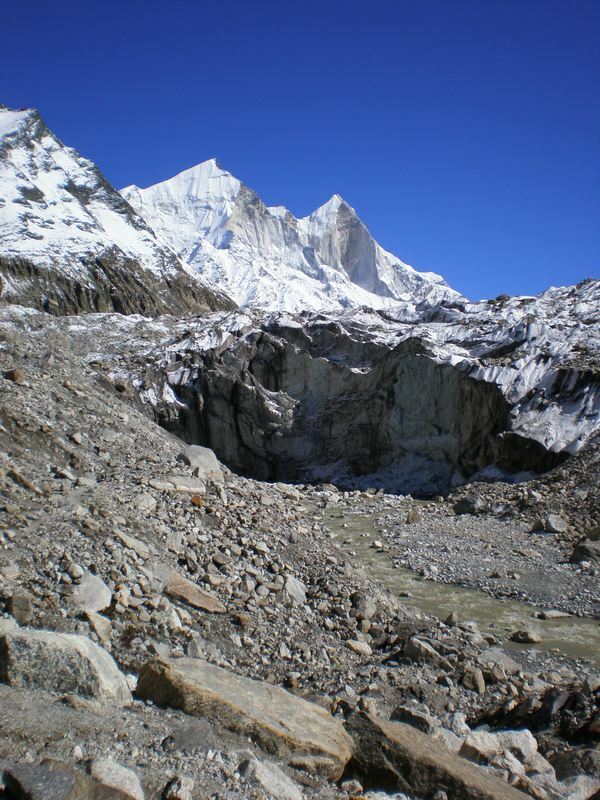 The trek along the Bhagirathi River will take you to the main source of the Ganges River, also called the Goumukh. The stretch includes Tapovan, a huge meadow where tourists go camping. The Tapovan camp will give you views of some of the rarest sights of the Himalayas, including the views of the enthralling peaks- Meru Parvat, Sudharsan, Bhirgupanth, Bhagirathi I, II, III, Chaturangi and Mt. Shivling. 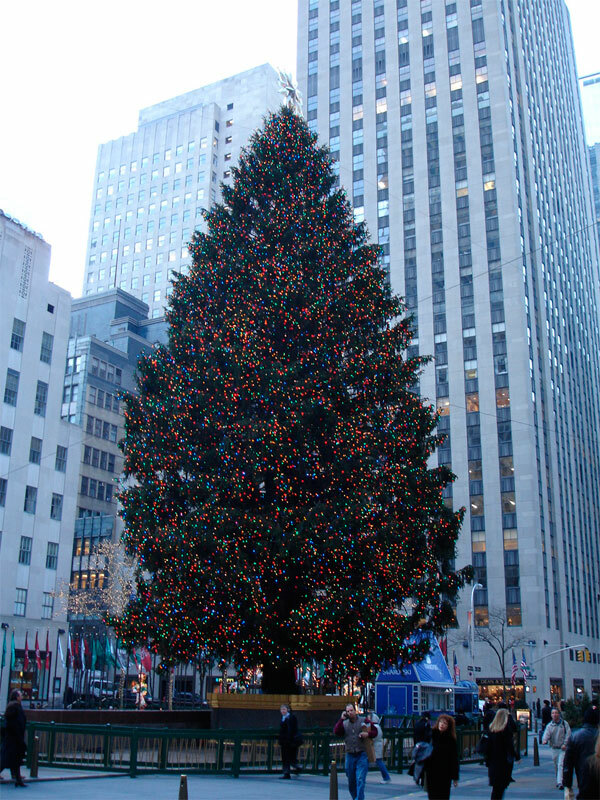 The experience here would be matchless! 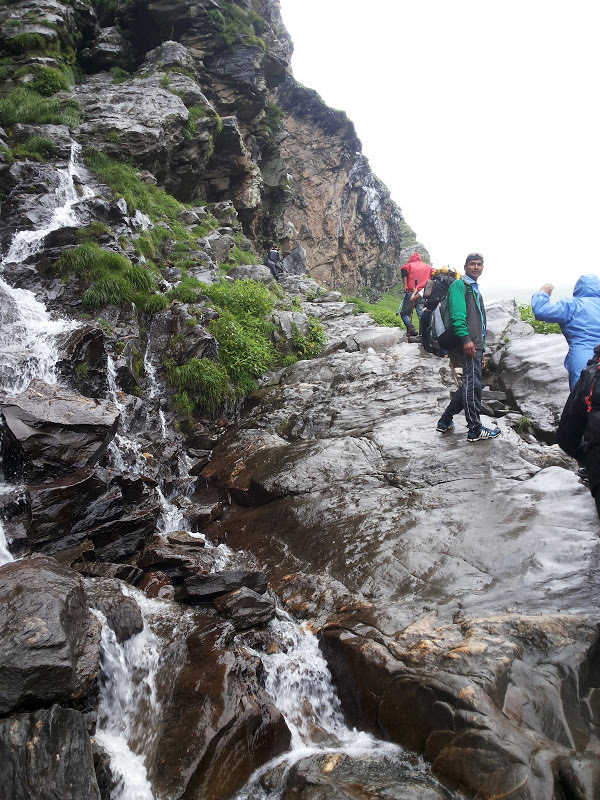 What we like the most about this trek is that it can be taken by novices also! The ethereally beautiful Parvati Valley, stretching back to the springs at Manikaran and beyond, is one of the best places to go trekking in India. There are some excellent treks in the area, including Pin-Parvati Pass from Spiti and Chandrakani Pass from Naggar. What sets this trekking spot apart is its cultivated and wild charas crop and villages that transform into a hippie hangout zone. You will get international food, non-stop music and cheap accommodation here. Note- Do not go solo trekking here. It can be pretty dangerous. And if you are a beginner, then please avoid this region. 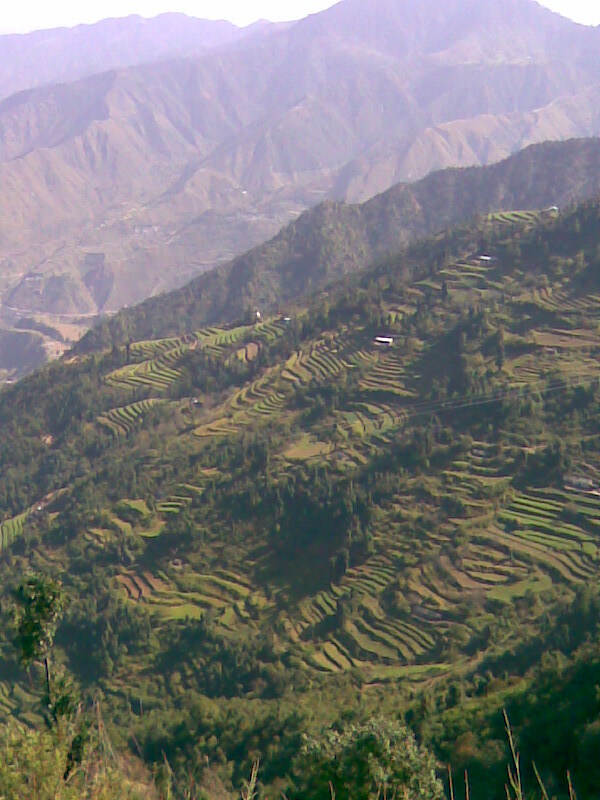 North India, as mentioned earlier, offers a plethora of places to go trekking, Garhwal Himalayas being one of them. The Garhwal Himalayas touch the heart and mind of trekkers from all over the world. The best places to go trekking here is the Valley of Flower Trek, Har Ki Dun Trek, and Dodi Tal Trek. Besides, Garhwal is also famous for several other kinds of adventure sports as well. Treks in Arunachal Pradesh, Nagaland, and Kohima, allure adventurous souls from not just India, but all over the globe. These tribal states account for the most beautiful part of the nation with a plenty of trekking options. 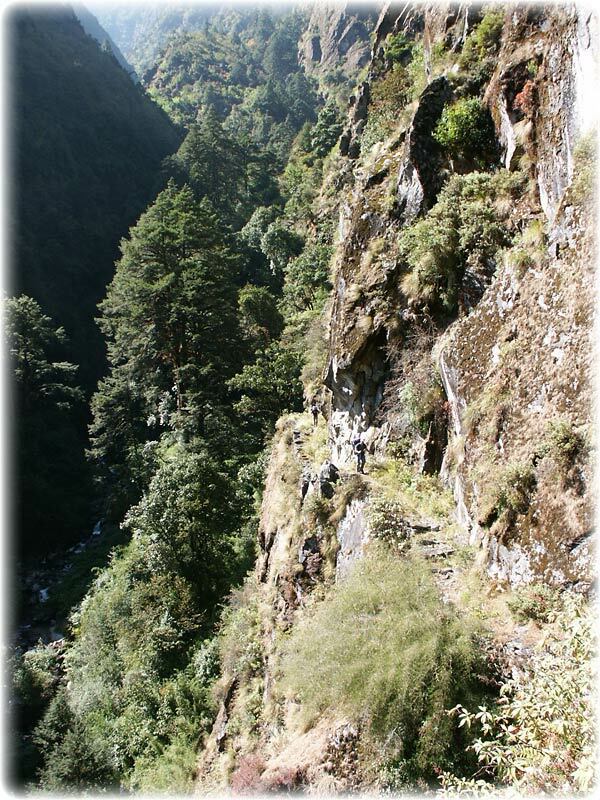 The best trekking places include Twang Mago Trek, Se La Nuranang Trek, and Bomdila Dirang Trek. Trekking isn’t the only thing that you can enjoy here. There are plenty of other exercises like bird watching, river rafting, cave trekking and sightseeing. Just near the Dhauladhar ranges in the Kullu Valley stands a blue water lake called Prashar. 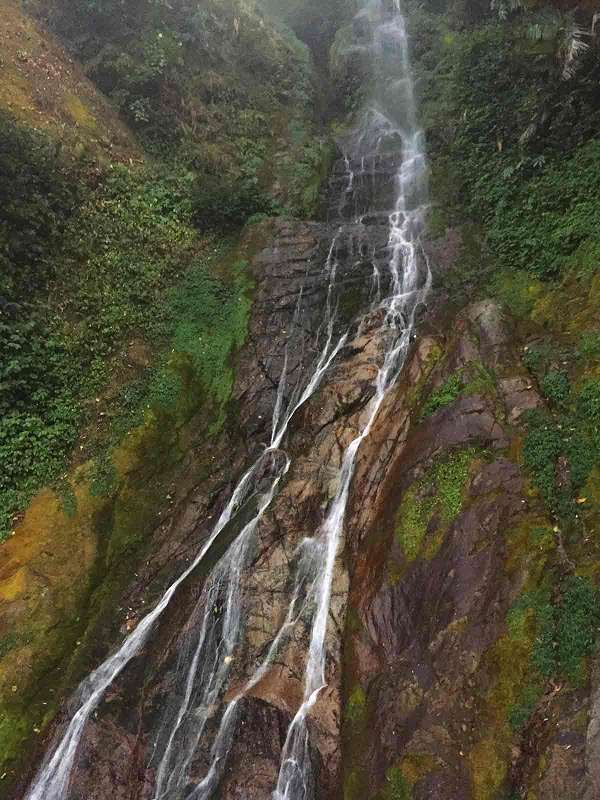 Not many have discovered this secret in the Mandi district of Himachal Pradesh yet, and that’s what makes it special. The lake is located at an altitude of 9000 feet, which makes it a perfect trek. Prashar Lake trek will take from the charming trail through a forest and rivulets. As you look down the Beas River, you’ll feel blessed to have visited such an enchanting place. Apart from trekking, you can also enjoy the local culture here. There is a local temple just near the lake where you can witness the beauty of the Himachali architecture. The Prashar Lake trek is well connected with cities like Dehradun, Delhi, and Chandigarh, so you won’t face any trouble reaching here. The Hampta Pass Trek, with just 35-kilometer stretch, is a beginner’s delight. It begins from the Hampta Village in the Kullu and goes up to Chatru in Lahaul and Spiti Valley. But it is the contrast in the landscapes that make it a glorious trek. The trek will take you through varied landscapes from the thick forests of Manali, through the snow-clad valleys and finally the landscapes of Lahaul and Spiti, the scenery changes rapidly here. The turquoise water in the mountainous region is something that will delight the photographers here. 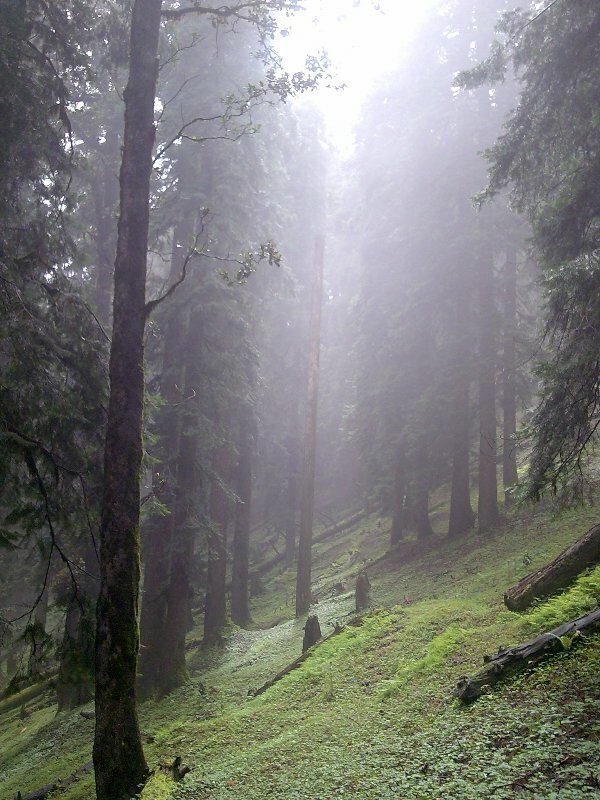 We’d suggest you to go for camping at Chandrataal while trekking here. June to November is the best time to trek here. 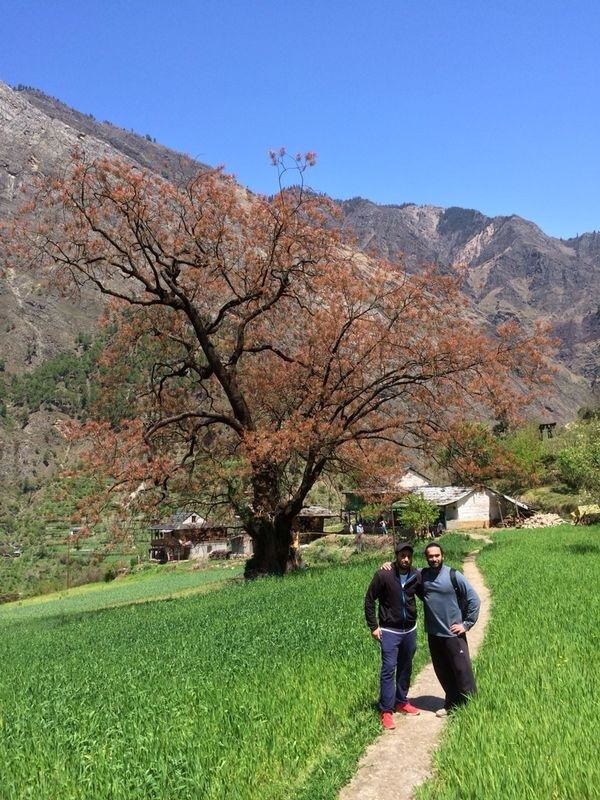 The Markha Valley is one of the most beautiful treks in India. While trekking here, you will come across two Himalayan passes of over 4575 meters. You’ll get to trek through the varied terrain of the valleys to the open vistas of the barren landscapes of Ladakh. And how can we forget the unique Buddhist culture that you’ll get to experience throughout your trek. 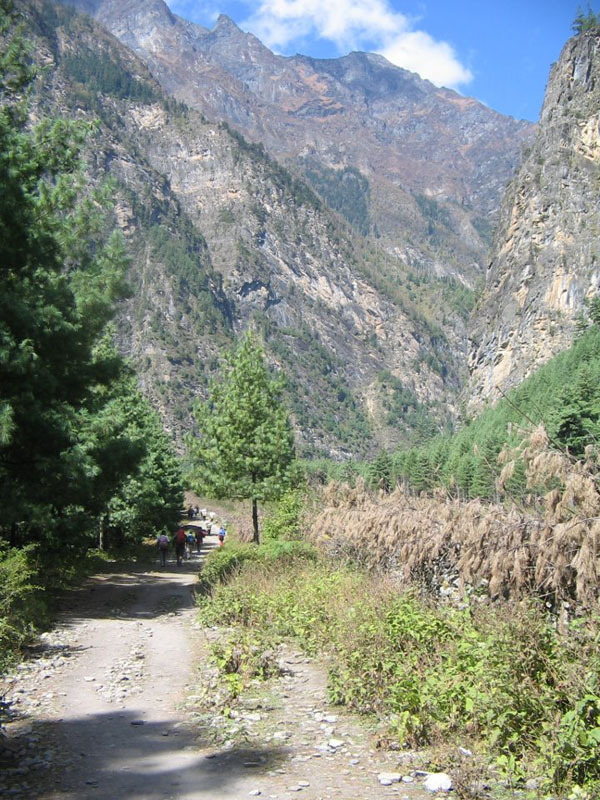 The trail is dotted with Tibetan prayer flags. The trek ends at the Hemis Monastery after crossing the Kongmaru La Pass. You can also get accommodation in parachute tents as you come across the village en route. Besides, you will also get lovely views of Ladakh and Zanskar. No adjective or superlative can describe the beauty of this place. It is, hands down, the most beautiful treks that you will come across. The view of the glacial lakes, one after another is sure to astound you. And so will the green carpet like meadow surrounding the lake. The brooks and streams crisscross landscape right to the last. The clusters of maple, the rolling plains, and the birch forest add to its overall splendor. The best season to go trekking here is June to October. But Great Lakes trek is quite a high altitude trek and so is the risks associated with it. So be prepared. Given the vastness of India, it was difficult to limit to just ten treks. So ramble through the tribal villages, meadows, forests and witness the beauty of nature unfolding before your eyes. Do you like trekking? Which places do you like the most for trekking in India?